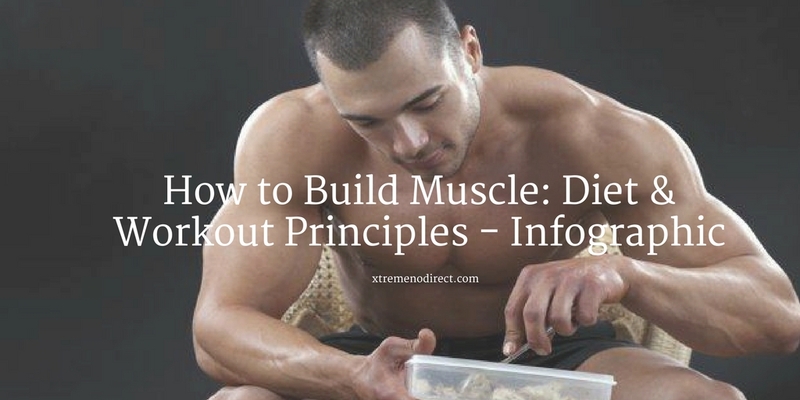 Don’t be one of those who spend most of their time tweaking their bicep curls and researching the best whey protein powder. 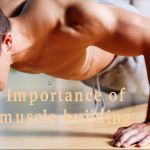 You can’t just rely on workout or exercise to make your muscles bigger. 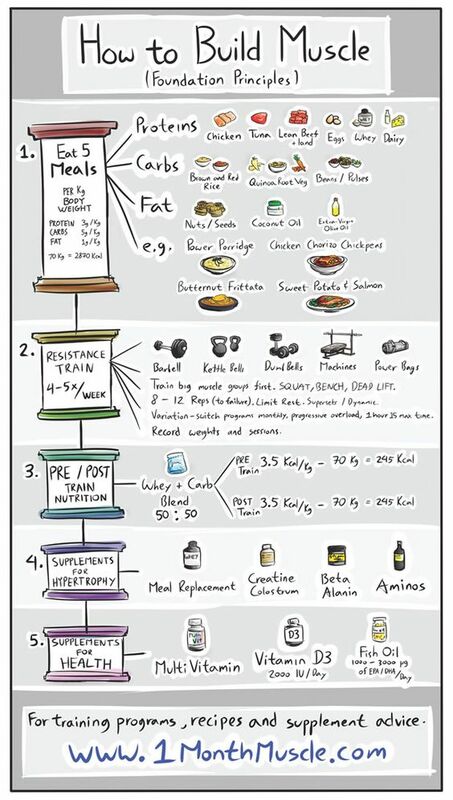 Muscle building foods and supplements are the basic foundations of every muscle building program.